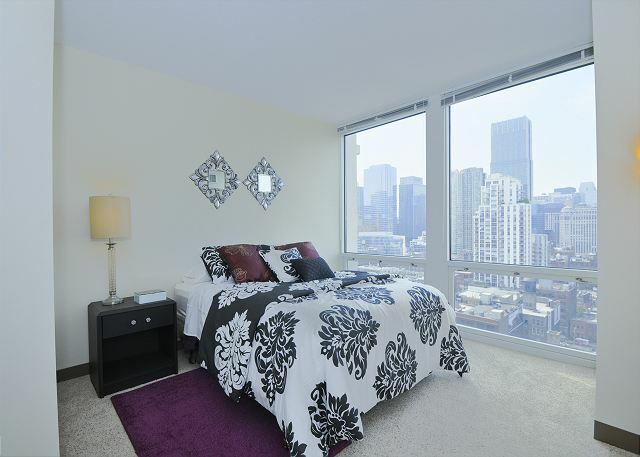 You'll love coming home to this amazing panoramic view of the Chicago skyline at this spacious long-term rental in River North. 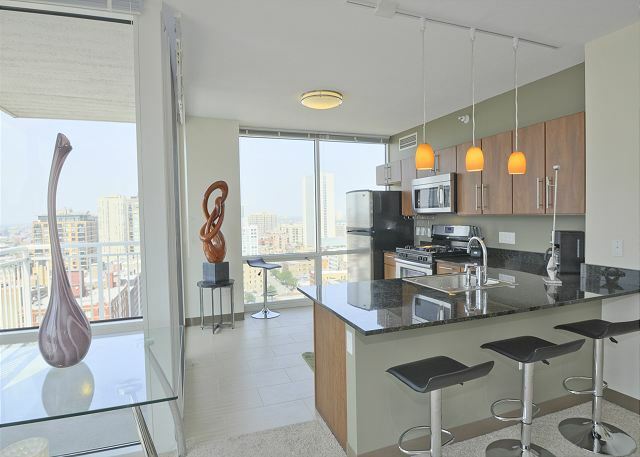 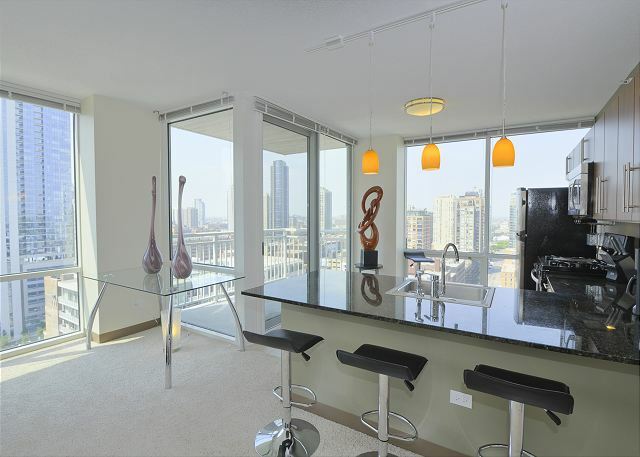 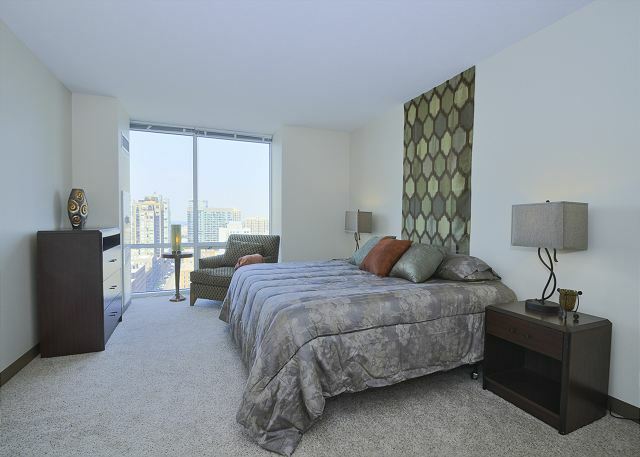 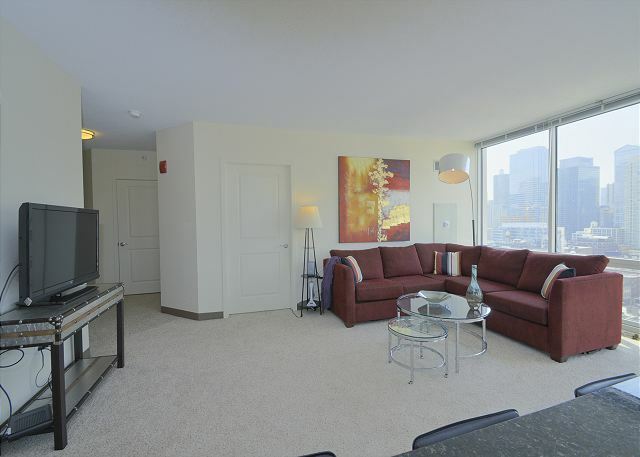 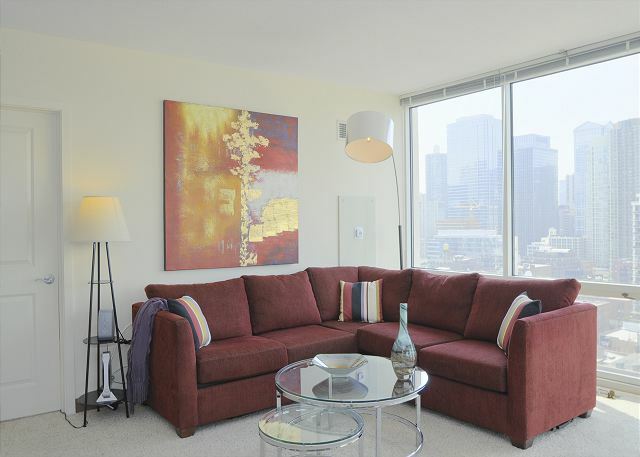 This two bedroom two bath is located near the intersection of Wells and Erie Streets features a balcony, wonderful kitchen, floor-to-ceiling windows, and a location in the center of convenient River North. 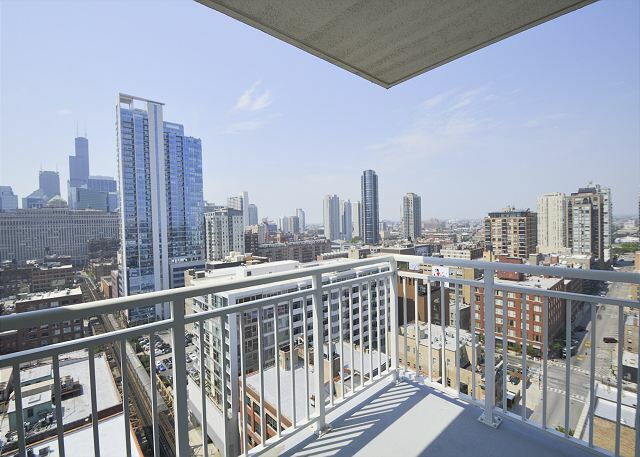 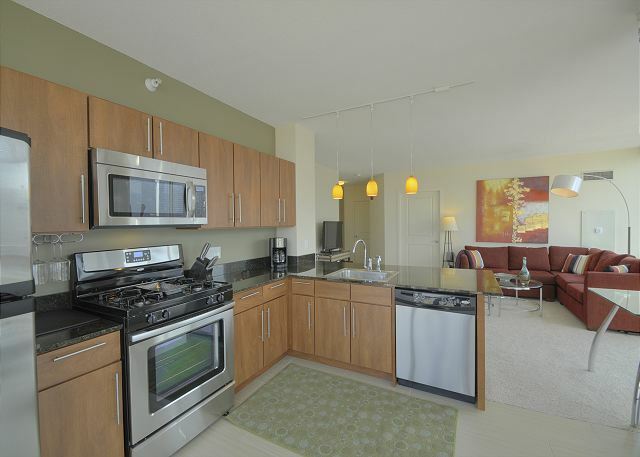 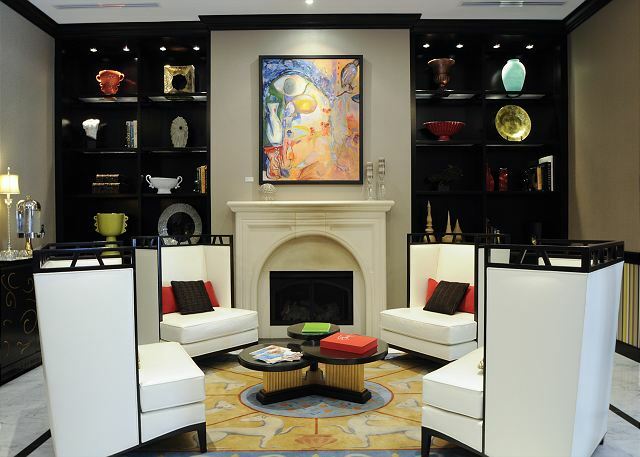 You'll be steps from great neighborhood bars like The Green Door and the city's best nightlife, and a short cab or train ride to Navy Pier, Millennium Park, Lincoln Park or West Loop. 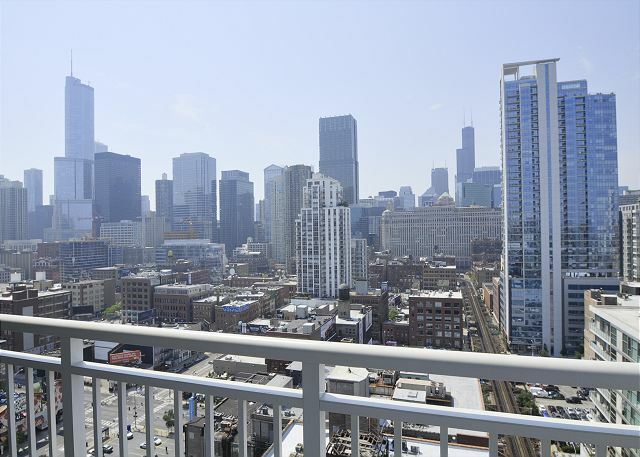 In short, you're right in the middle of everything people love about the Windy City!